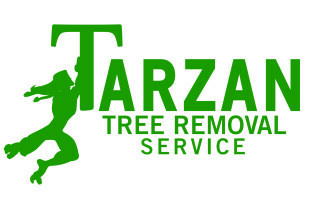 Tarzan Tree Removal is based in Gerritsen Beach, a small area located in Sheepshead Bay, Brooklyn. 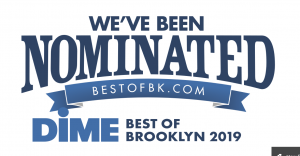 We serve all of Brooklyn, which is the second largest borough and the most populated. There are over 50 Brooklyn neighborhoods and fifteen different zipcodes. All of which we have served at some point or another. As Brooklynites, born and bred in this city, our team has a vast knowledge of the streets, homes and area. Going into our third year in business we have started to expand our reach to the community over the years. As we begin to grow it is very exciting to see our logo in these types of places, which of course is because of our amazing clients that have helped us expand our business. 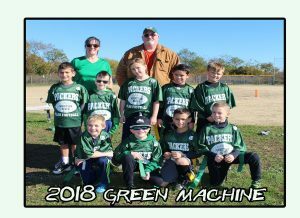 Since we began in 2016 Tarzan Tree Removal has been a proud sponsor of the Gerritsen Beach flag football team for our little youngsters, ages 10 and below. It has been a beautiful experience see our names on their jerseys and getting to see photos of them. It is also a special place for the owner, who remembers being that young and on the local team. 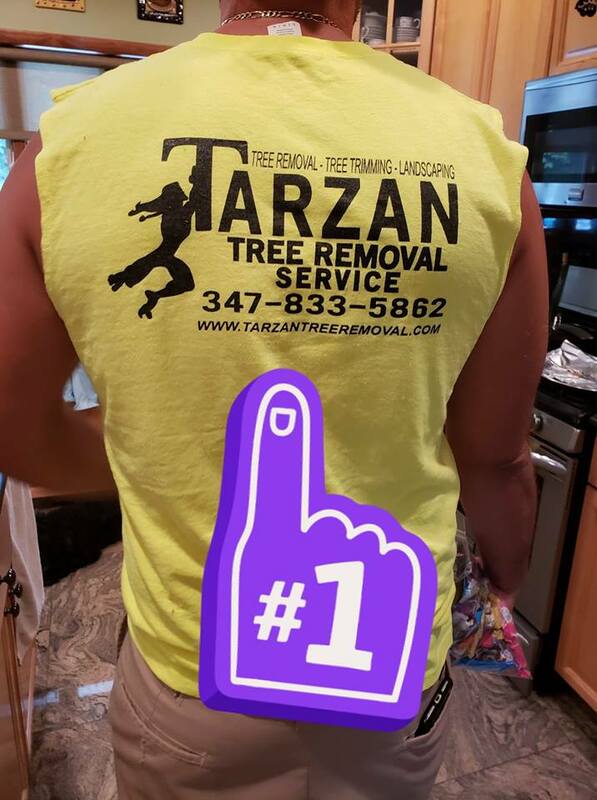 Tarzan was also a sponsor for 2018 Marine Park AYSO Soccer Club Yearbook. 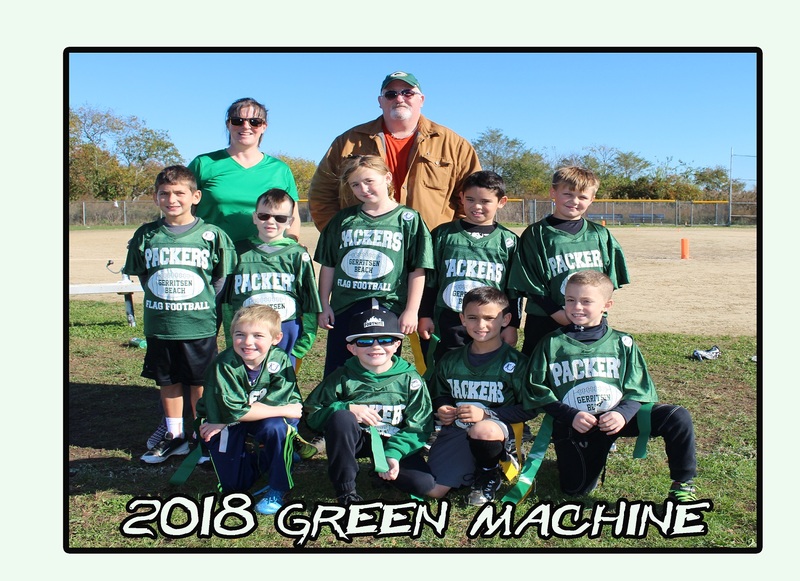 Another local team located in a neighboring area. Our business information can be found on page 21 of the yearbook. For 2019 we have expanded our reach to the professional golf players at Marine Park Golf Course. There we will reach local players from all type types of industries while they pay and see our name in the score book. 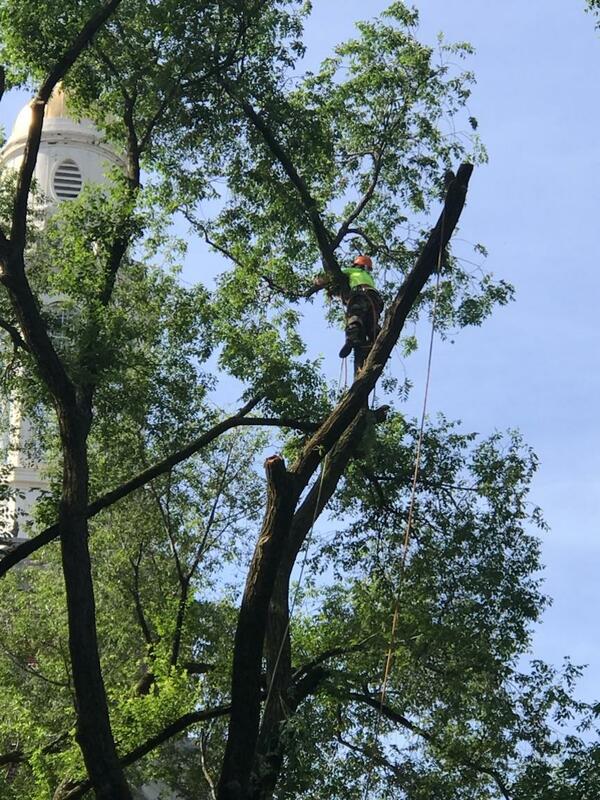 At Tarzan Tree Removal we are proud to be a top rated Brooklyn Tree Company, and we strive to maintain the highest level of service to all our customers we serve. 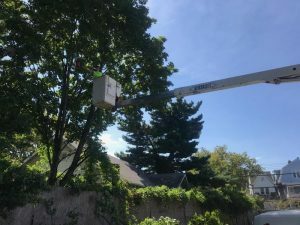 When you are looking for tree service in Brooklyn we invite you to call us, 24 hours a day!